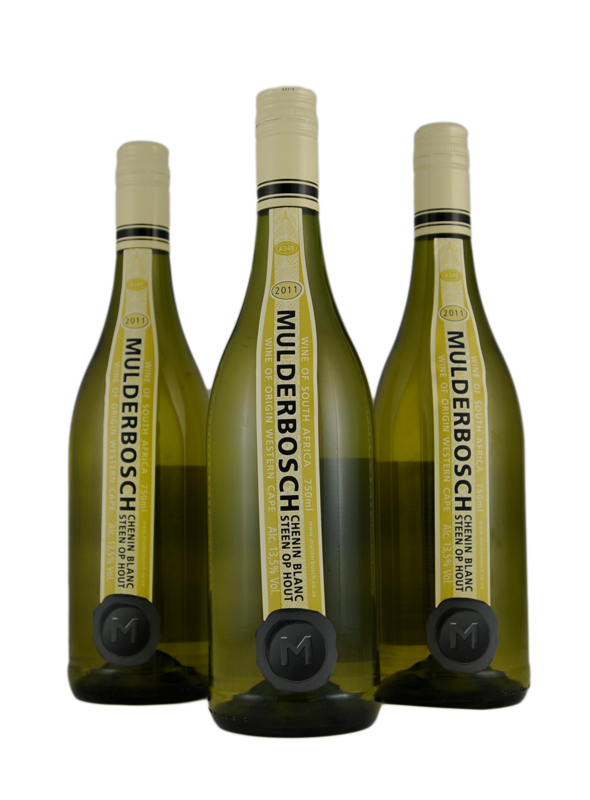 Mulderbosch witte wijn uit Zuid Afrika | Gratis verzending! 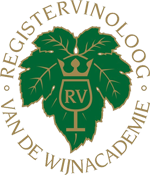 This Chenin Blanc (in South Africa ' Stone ') is created by the very reputable House Mulderbosch. As the name "stone on wood ' says this wine have had after a classic vinification fust maturation and you can taste that. A bouquet of wood would be toasted and vanilla is followed by a rich taste of almond, peach and pineapple. A medium-weight wine that likes seduced by rich fish dishes like turbot, Brill and wild salmon. Of course, there may be served a solid butter sauce.